There’s a monumental campaign going on at the moment to save Thailand’s rice industry. The country has dropped from being the world’s largest rice exporter to now No.3 in a very short time. Accusations have been made that the government has tried to manipulate the market (Time). 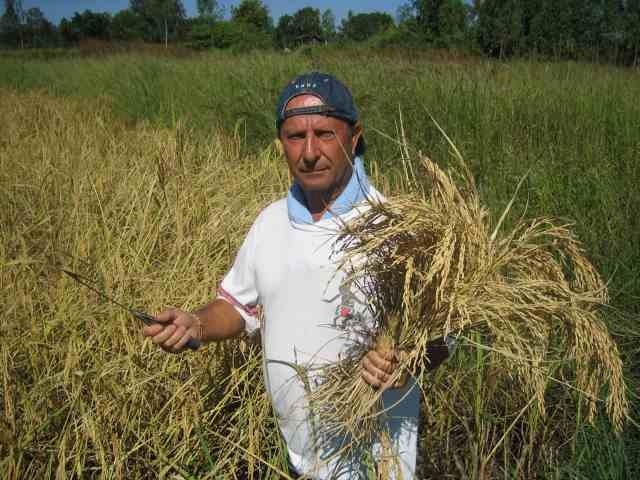 Stories have been circulating that some of the rice has been contaminated. Threats have been made. A well-known personality has been sued. It’s the truth. Its lies. It’s the truth. Its lies! Whatever happens; those allegations are not about to be made again in a hurry. There is genuine talk at a high level in the industry that Thailand’s rice trade is in a real crisis of the government’s making. It has been stated that corrupt regional and border officials have allowed mega-amounts of rice to be trucked into Thailand from Burma Cambodia where it trades at just US$360 a ton. In Thailand it can command to US$500. Rice is coming in on everything from songteows to 12 wheel trucks. They should not be hard to miss. But its sitting on top of the rice pile to the value of 18 million tonnes. Pakkarathorn Teainchai, the governor of Sa Kaeo province on the border with Cambodia, told Reuters. “It’s like a cat running after a mouse” In that case there should be no contest. Even though they may deny it – even the biggest conglomerates are worried. 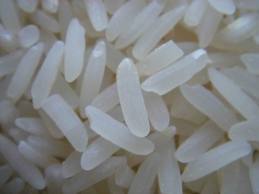 Complaints have been made from buyers abroad that Thai rice has recently been mixed with a rice of lower quality. Quality control is a serious issue at the moment. First it was the ethics of the rice-stockpiling deal that was being called into question. Now its the quality of the product. Is Thailand going to get into a type of ‘There is no Avian Flu here’ situation. What’s the bet within 24 hours there will be some famous personality photographed eating Thai rice saying: ‘No contamination here’ as in the chicken saga. Poor farmers who cannot wait for the cash while the Government suspends its subsidies are taking what the millers give them in some cases 9,000-10,000 instead of the promised 15,000 baht a ton. Who is pocketing the difference? Are the Thai media really on top of this story or is the truth going to come out through the international community because of other influences involved? They are certainly rightfully critical of the government but is it for the right reasons? The one sure truth is that the farmers have been fleeced as usual and government’s attempts to appease have not been very successful. Mr. Kittirat will simply make up more stats – honestly, a finance minister named Kitti-RAt. It just doesn't get any more … surreal.